Beyond the culinary delights of this much loved festival are lawn games, DJs and live food demonstrations. Get local and get fed! 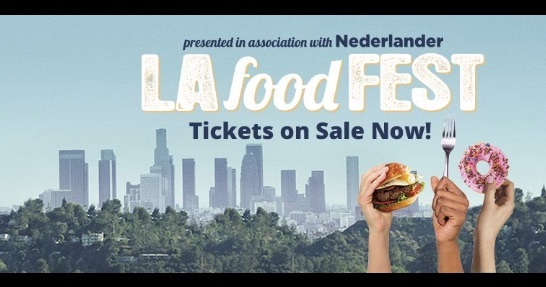 For tickets check out lafoodfest.com.